It’s completely legal to drive in flip flops, sandals and even bare foot. You just have to be able to operate the controls safely. If you get in the car with wet feet that could slip off the pedals and put other road users at risk, that is against the law. 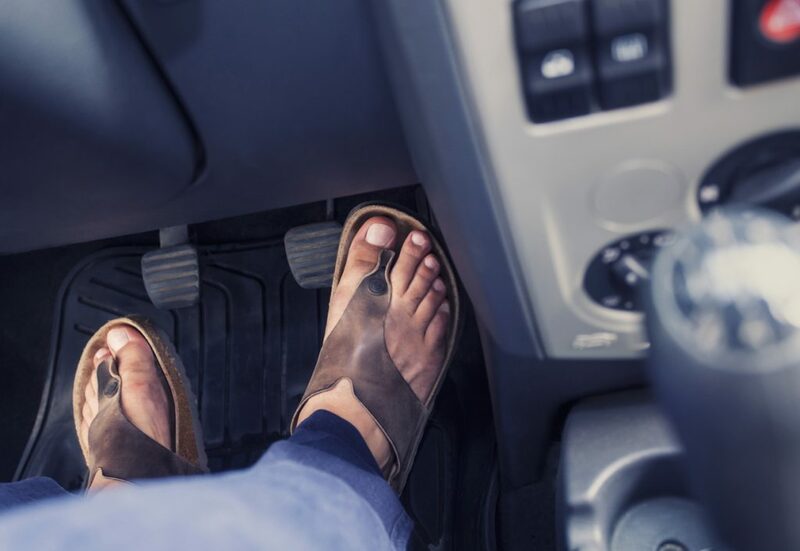 However, the Driver Vehicle Standards Agency (DVSA) does advise: “We would not recommend driving barefoot because you don’t have the same braking force with bare feet as you do with shoes on.” And if your inappropriate footwear is found to be directly responsible for a crash, your insurer may not cover you. The act itself isn’t against the law. 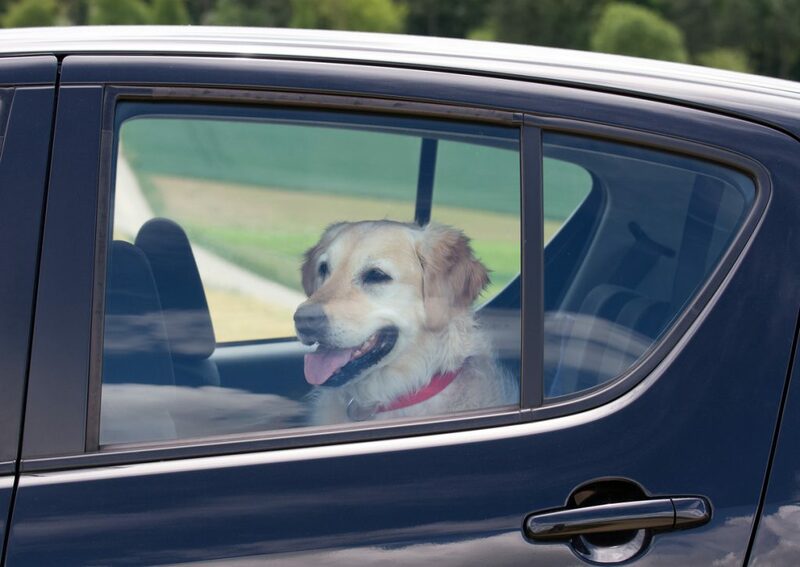 But if something happens to your pet, as a consequence of it being shut in the car, you can be prosecuted under the 2006 Animal Welfare Act. If convicted, you could end up in prison for up to six months and be slapped with an unlimited fine. You can legally break into a car to save a pet in distress but you must take certain steps first. Website Ask the Police says you should first ring the police on 101 or 999. If they can’t get there and you want to act, tell the police what you intend to do first. Then take photos or video of the suffering animal and get names and contact details for witnesses. The thinking behind this is that when it’s cooler, fuel is denser. When it heats up, it increases in volume, not density. Therefore, buy cooler fuel and you’ll get more for your money. That does make perfect sense but when people say fill up when the air’s cooler, in the early morning or at night, they’re not taking into account where fuel is stored. And that is in massive tanks buried underground ‑ where it’s cool. So it really doesn’t matter when you fill up. This depends on the tyre and how hot the weather is. Tyres are made up of a mix of chemicals called a compound. The compound of the regular ‘summer’ tyres fitted to most of our cars are designed to operate across a wide temperature window. Equally, the tread patterns provide a compromise between dissipating water, managing heat, noise, and wear. You would imagine that very hot weather would increase friction between tyre and road and therefore tyre wear. While this may be true, tyre experts say it can be offset by the increase in air pressure inside the tyre. This slightly reduces the amount of tread in contact with the road. With winter tyres, it’s slightly different. Their compound and tread pattern are designed to generate grip in low temperatures and on slippery surfaces. The downside is the compound isn’t as resistant to wear, particularly when the weather’s hot. 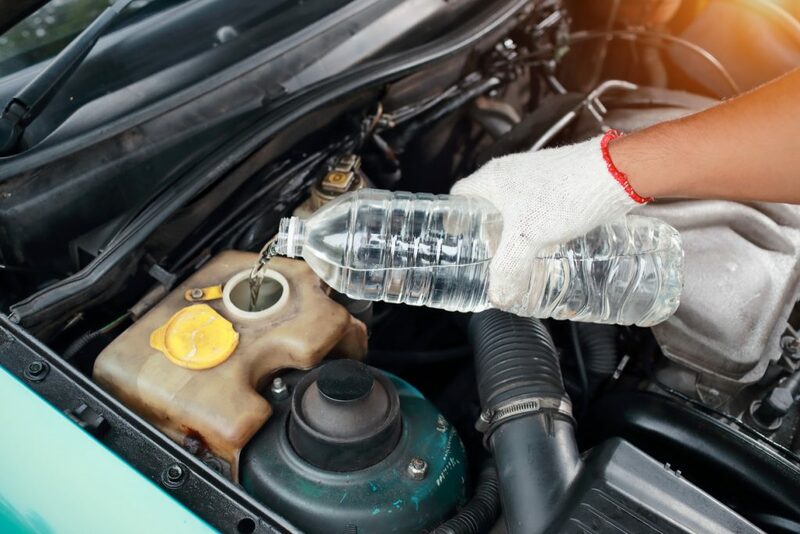 The coolant in a car’s radiator is a mix of water and anti-freeze. To stop the rad freezing up when the weather gets cold there must be the right proportion of water to anti-freeze. But needs must and your car must have sufficient coolant when the weather’s hot. You can see if it’s got enough by looking at the expansion tank beneath the bonnet. And if the level isn’t between the minimum and maximum markers, topping it up with water will at least ensure the engine stays cool. But long-term, you do need to have the correct ratio of water to anti-freeze. When it goes to the garage – well in advance of cold weather – ask them to do a concentration test on your coolant and adjust accordingly. If you notice your car’s temperature gauge climbing, there’s a quick and very temporary solution. Turn the air-con off (this is powered by the engine) and put the heating on. Hot water from the engine will flow through the heater’s core. This will act like another radiator with heat being drawn away from the engine. It is just a ‘get you home or to a garage’ fix. It’s not normal for an engine to overheat, no matter how hot the weather is, so seek professional attention. Has Green Flag joined the misconception that, as one police officer falsely claimed, “there is no such thing as an accident”? Wearing certain types of footwear – or none can lead to an accident, but not all accidents are “crashes”. A car going into a river or lake is not a crash, just an accident – unless it was intentional.